Eternity and a Day, the final chapter in his ‘Trilogy of Borders’, possibly remains Angelopoulos’ single most famous work internationally. This lyrical, meditative and deeply personal film dealt with two major themes – a peek into the mind of an aged man faced with the certainty of death, and an examination into the issue of cross-border human trafficking. Alexander (played with delicate balance by Bruno Ganz) is an ailing and ageing poet of repute who has taken the decision of getting himself admitted to a nursing home. He begins the day before that by meeting his married daughter in order to hand over his pet dog, but is faced disappointment with her detached response to his sudden arrival – more so when he is apprised that their old house has been put up for sale. Before long he meets an Albanian kid who has been illegally brought to Greece, and makes a spur of the moment decision to rescue him. 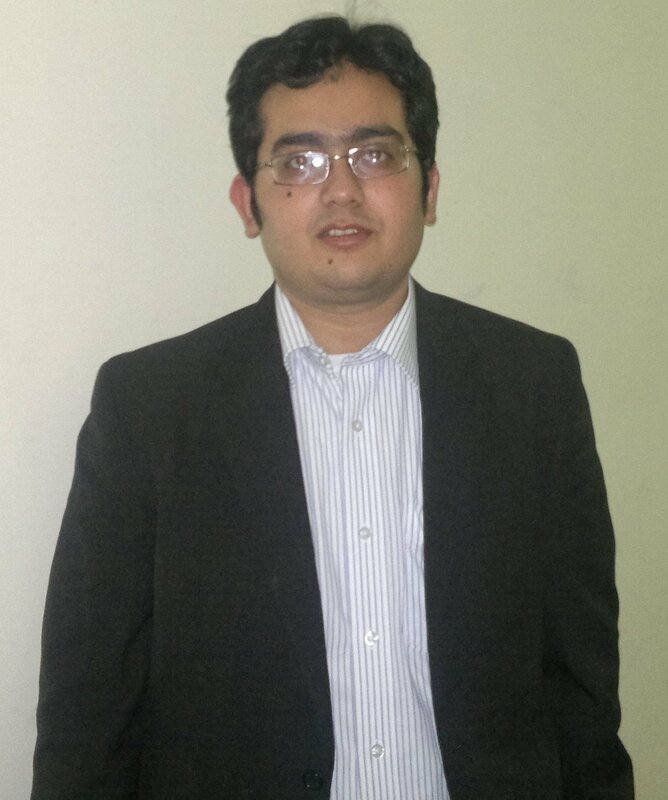 With him he starts a heartwarming journey which is less physical and more spiritual. 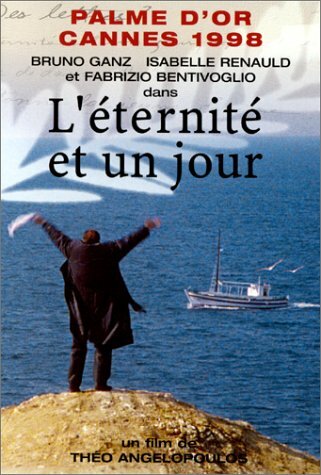 In the process, he gradually forms a deep bond with the cute homeless refugee kid, while also starts reliving the life he has lived – memories both happy and sad fill his mind, and meets people from his past (mother, wife, friends) à la Wild Strawberries as well as literary characters. Elegantly shot, liltingly scored and leisurely paced, the film was a mournful, contemplative look at a man coming to terms with age, mortality, loneliness and the slow dissipation of his body and talent, and a very real social issue, while discovering friendship and solace at the unlikeliest of circumstances. If David Lean is to be considered as one of the greatest British filmmakers, then Lawrence of Arabia, possibly his finest moment under the sun, ought to make a claim for one of the best British movies ever. This sweeping 3.5-hour epic, which chronicled the unlikely bravery shown by one T.E. Lawrence during WWI, remains a stupendous achievement – and one of those rare big-budget blockbusters that actually transcended the near insurmountable barrier between art and commerce. Adapted from Lawrence’s autobiography The Seven Pillars of Wisdom, the movie opens with the glitterati eulogizing him upon his untimely death, without actually ever knowing the man. 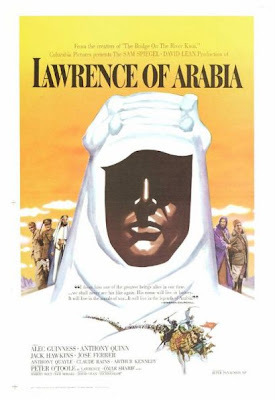 The rest of the movie took place in flashbacks, and showed, through one exquisitely etched vignette after another, how the cocky, erudite and enigmatic Lawrence (Peter O’Toole), seemingly just another staffer in the British Army, does the seemingly impossible by uniting various warring Arabian tribes under the umbrella of Prince Faisal (Alec Guinness), and plays a monumental role in defeating the Turks, and subsequently in the formation of the Arab Council. Over the course of his spectacular journey he befriends the enigmatic Sherif Ali (Omar Sharif), whose entry ranks amongst the most memorable scenes ever filmed. The film was well enacted by its star-studded cast – the then unknown O’Toole portrayed the complex blue-eyed protagonist with great competence, while Guinness and Anthony Quinn, two thoroughbred Westerners, literally immersed themselves into their roles as Arabians. The film’s orchestra-based score was very well used, but it’s most unforgettable aspect would surely be its incredible photography – the jaw-dropping vistas added poetic touches to the harsh and unforgiving deserts. Ben Affleck might be zilch when it comes to acting, but he’s turned out to be a capable director. 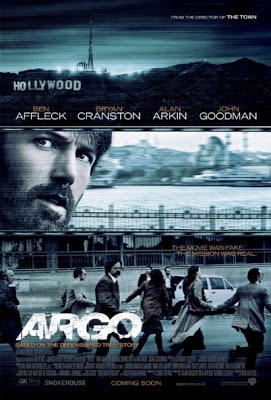 Argo, his third directorial venture, is a tense, gripping, highly engaging, surprisingly intelligent and competently made escape thriller. Right at the beginning of the film the audience is provided with a brief background about contemporary political history of Iran, the destructive role played by the US in the socio-political explosion that inevitably followed, and the ensuing chaos and anarchy upon the sudden change of order. Done with the context setting, we are thrown right in the middle of the Iranian Revolution, with the US embassy in Tehran taken hostage by a fanatic mob. Six members of the embassy, however, manage to surreptitiously escape and take refuge in the Canadian embassy. The film, therefore, is, in essence, how Tony Mendez (Ben Affleck), a typically laconic and highly skilled CIA agent, hatches a fantastical escape plan for them, and then working outside the system, converts his plan into reality. Affleck showed good eyes for details as he recreated a sensational event from not so long back. 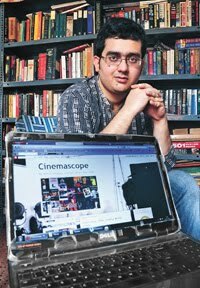 But more importantly, he was smart enough not to delve into the politics, as well as in terms of knowing his limitations as a filmmaker. His objective here was simple – just to tell a darn good story – and he succeeded by providing us with an intermittently humorous, excellently paced and relentlessly suspenseful film. It also boasts of fine turns by Alan Arkin and John Goodman as two key members of the plan – the wisecracks of Arkin, in particular, were riotously funny. Polish legend Krzysztof Kieslowski, who had made only shorts and documentaries until then, made his transition to feature-length fiction with Personel (made for Polish television). 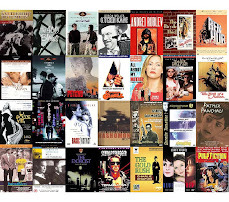 Watching the film made it obvious that he was still finding his feet in his craft (though, of course, at a very fast pace given that his very next film was the astutely directed The Scar); nonetheless, his signature touches were present all over it – especially the strong political undercurrents that defined the first half of his filmmaking career. 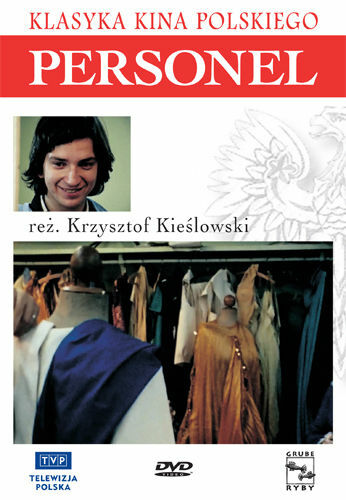 The central character is Romek (Juliusz Machulski), a shy young guy who has found employment as a tailor in a theatre group after the theatre school he was studying in shut down. Among the many acquaintances he makes in the closely-knit group, the one he becomes most friendly to is Sowa (Michal Tarkowski), who was his senior in the defunct school and is highly passionate about the theatres. Meanwhile he starts falling for a young lady who travels in the same train as he does. Things look idyllic, but they take a complicated turn when the outspoken Sowa has an altercation with a pompous actor, which doesn’t go well with the workers’ union as well – thus forcing Romek to evaluate his priorities in life. Though timed at slightly over 1 hour, Kieslowski spent time in imbuing the characters and the proceedings with subtle details and observations, and his personal love for and experiences with the theatres. The picture quality and production designs were shoddy (more so in comparison to his later works) on account of the low-budget, but can be ignored on account of the larger picture.